This scheme provided a replacement community centre in Milford on Sea, which opened to the public in Sept 2010. Studio Four worked closely with the Committee compiling a brief, agreeing designs and assisting in obtaining various grants, including a Lottery grant, all the way through to completion. 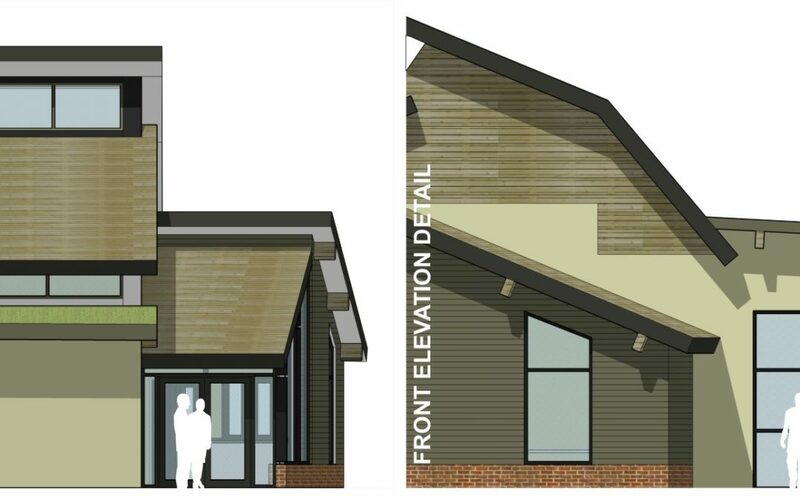 A sustainable building was high on the committee’s agenda and we were able to incorporate many features, and allow for more when funds become available.